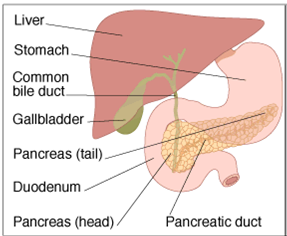 Pancreas is a gland about 6 inches long shaped like a thin pear lying on its side that secretes digestive enzymes, insulin, and other hormones. It lies behind the stomach and in front of the spine. Pancreatectomy is a major operation done under a general anaesthesia that is after making you asleep.. Several types exist which includes pancreaticoduodenectomy (Whipple procedure), distal pancreatectomy, segmental pancreatectomy, and total pancreatectomy that can be done by open method or laparoscopic method. Your doctor will decide which procedure you have to undergo after conducting a detailed examination of your condition. In open method one large incision is made on your abdomen and if laparoscopic method is being followed then four small incisions are made through which instruments are inserted. 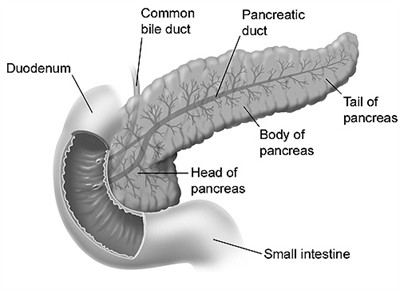 The pancreas is resected after separating from the surrounding tissues depending on the type of pancreatectomy decided. Operation will take around 6-8 hours. In the post operative period you will have few tubes called drains attached to you. These help to prevent tissue fluid from accumulating in the operated site and also prevent nausea and vomiting. If supplementary feeding is required then a jejunostomy tube may also be inserted. These tubes will be removed gradually once your condition becomes stable. You will have to stay in the hospital for about 4-6 days for open method and about 2 days for laparoscopic method. But the stay may extend up to 2-3 weeks. Do not lift heavy weights for 6-8 weeks. Do not drive until you are on narcotic/ sedative medications for pain. Your physiotherapist will have taught you the coughing and deep breathing exercises. Do them regularly to prevent chest infections. You can have a bath once your drains are removed. Soon after the surgery you will not be allowed to have anything orally. You may also have a feeding tube in your abdomen to keep it empty till your wound heals. This may continue even for 7 days. Slowly sips of water will be introduced and then diet. After you are capable to have orally, the feeding tube will be removed. You will have to stay in the hospital for 2-3 weeks. You will be able to resume your normal activities in a month. If you have undergone pancreatectomy for chronic pancreatitis then you will have significant relief in pain. You may experience some change in bowel habit. Bowel function returns 4-5 days after surgery. You better avoid lifting heavy weights for 6-8 weeks. If you have undergone a total pancreatectomy then the ability to secrete insulin, enzymes, and other substances are lost. Therefore, you are supposed to take enzyme supplements for the rest of your life. You may continue to lose weight after leaving hospital. It may take 6 months for your weight to stabilize. If you develop symptoms of diabetes like increased thirst, rapid weight loss and passing a lot of urine contact your doctor at the earliest. You will have to monitor your blood glucose levels very closely to avoid any hypoglycaemia or hyperglycaemia as both are expected. 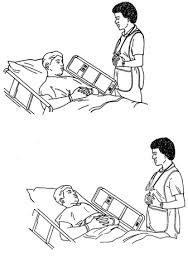 It is better if you can have a glucagon kit readily available at home and one of your family member/friend is trained in giving you a glucagon injection if at all you become unconscious due to hypoglycaemia. 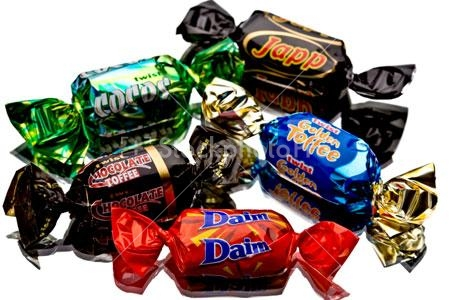 Also always keep some chocolate or sweet with you. Consume immediately if you experience sudden sweating or dizziness (signs of hypoglycaemia) after taking insulin injections. If you consume food rich in fat you may have pale loose stools. You will have a scar on the skin where it was cut for operation. 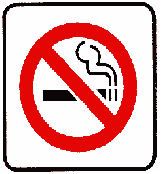 Chest infection especially if you have smoked cigarettes before. Regular exercise that is walking up to 3 miles a day is very important. Take a healthy diet, plenty of red meats, fruit and vegetables. Avoid fatty foods, e.g. sweets, cakes and pastries. Inform your doctor if you are on any blood thinning agents as they need to be stopped few days before you undergo surgery. Incision/wound/ drain site becomes reddened, swollen or has a change in drainage (especially foul creamy drainage); or your incision starts to open. 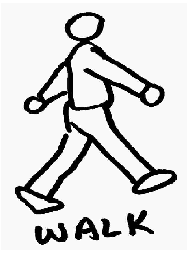 Start with simple walking but avoid strenuous activities and exercises. You can increase the distance you walk gradually to a level what can be tolerated better. Pushing or pulling can cause discomfort. So better avoid them. Avoid standing for long periods of time for first few weeks. Light household work and gardening can be done after 2 weeks. Mowing the lawn and heavy digging should not be done for 8 weeks. You may climb stairs using the hand rail. It is a good idea to monitor your weight at home. Only weigh yourself once a week. 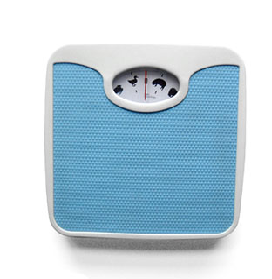 When weighing yourself, use the same scales, at the same time of day, and with the same amount of clothing. Initially you feel tired once you go home. Plan adequate rest. You should be able to safely resume driving 6 weeks after discharge. Avoid hot tubs or swimming pool for few days. 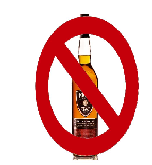 Alcohol interferes with few of the medications. So better avoid it or consult your doctor before consuming. You can return to work in approximately 3-4 months, but remember; it is individual and also depends on the nature of your work. So discuss with your doctor when you go for follow up. Frequent small meals (5-6 times/day) with high carbohydrate and protein content are recommended to achieve an adequate intake. A low-fibre diet is advised as dietary fibre absorbs enzymes, further decreasing active enzyme delivery. Try to drink some full cream milk daily. Extra sugar or glucose can be added to drinks cereals and desserts only if you do not have a problem with your blood sugar levels e.g. diabetes. Add extra butter/margarine to mashed potatoes and vegetables. Include starchy foods such as bread, potato, rice and cereals at every meal. Include meat, chicken, fish, well-cooked eggs, milk, yogurt, cheese or pulses, such as lentils or baked beans, at least three times a day. When you are on narcotic medications for pain, drink plenty of fluids to avoid constipation. If necessary you can take stool softeners. Supplementary pancreatic enzymes will be added to your routine for better digestion of food.